SystemWizardry has been developing websites and software since 1998 and has been part of major developments as well as smaller projects. 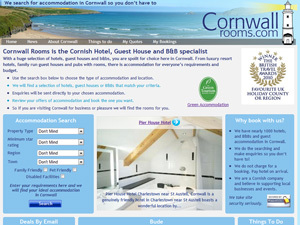 Cornwall Rooms was developed to help people find holiday and business accommodation in Cornwall. Kung Fu Club was developed for a couple of crazy Kung Fu guys in High Wycombe. Here they can attract new students as well as announce events and show techniques. 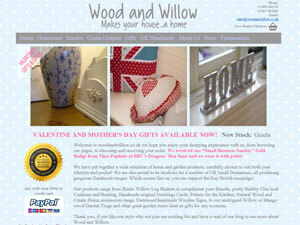 Wood and Willow is the first of our Online Shops. 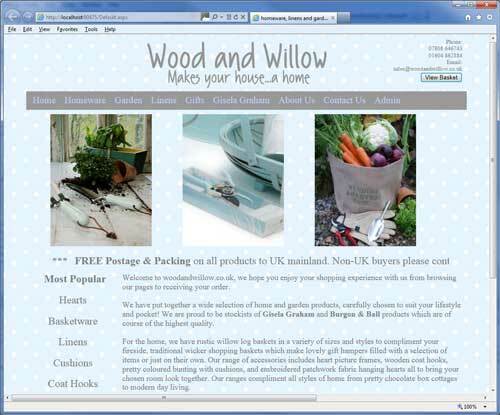 The owner of Wood and Willow is able to add and sell products via the site. 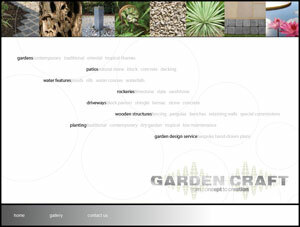 This was designed for the owner to be able to manage all ongoing aspects of the site in an easy manner. 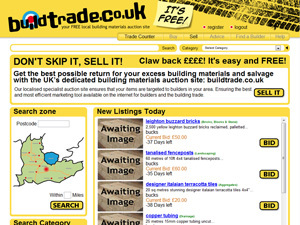 Buildtrade is a Sales/Auction/Blogging website designed for builders. It is an ongoing project and will be released soon. We are able to develop complex database driven websites, or simpler static websites with fewer pages. If you are starting from scratch, we have web hosting partners that are able to reliably host your new website. Your website can be managed by us, or if you'd rather run the finished website, this can be arranged. 15/03/2014 Maude and Martha has just won a website award from mumpreneur uk. Well done to Maude and Martha! We have also implemented an Instant Payment Notification system to help them with Stock Control. 05/02/2014 We have just implemented a scheduling system to support the database and image backup of all our hosted sites. 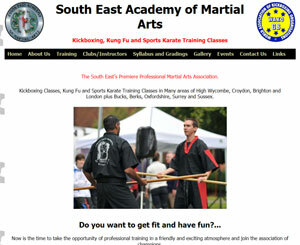 23/02/2014 The South East Academy of Martial Arts has comissioned us to design, develop and release their new website. The site is not yet released, but the preview can be seen here The site has been developed as a Content Management System, allowing the owners to update and change most of the content at will. 10/01/2014 Buildtrade has undergone some major upgrades, allowing searches to be saved and recommendations to friends/colleagues. 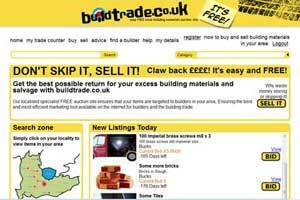 There is also a Builders section with hundreds of companies searchable by postcode. 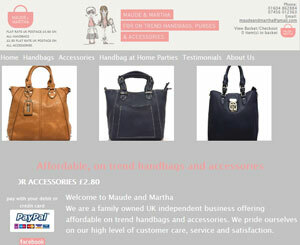 23/12/2013 Maude and Martha asked us to develop a new online shop for them. This allows them to upload/edit products as well as being a Content Management System which allows the site owner to update general text on the site. 2013 Much of 2012 and 2013 was spent working full time with a leading outsourcing company to deliver large scale Financial Projects for The AA, HSBC and HBOS. 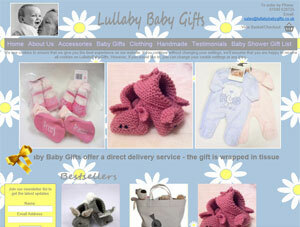 21/06/2012 Lullaby Baby Gifts commissioned us to produce an online shop for them that allows for product purchases using PayPal and operates a gift list (baby shower) system allowing people to purchase gifts from a list for the new arrivals! 21/03/2012 Punctilious Plumb Punctilious (yes, it is a word, look it up) Plumb have joined us and now have a website. More and more tradespeople are realising it is worthwhile to have a website for their business. 15/03/2012 Wood and Willow's products are being used on the Channel 4 show You deserve this House on at 11am every day! 10/02/2012 Congratulations (again) to Wood and Willow. They just won the "Silver Website Award". from Mumpreneur UK, The UK's well respected and leading support network for mums in business. Way to go WaW! 18/01/2012 Congratulations to Wood and Willow. They just received a “Small Business Sunday” Gold Badge for their online business from Theo Paphitis of BBC’s Dragons’ Den fame. 14/11/2011 Wood and Willow is now live. 1/6/2011 CornwallRooms is now live.